Everyone at Precision Sign is knowledgeable, competent, accommodating, and they completed the job in the time frame that was agreed upon. 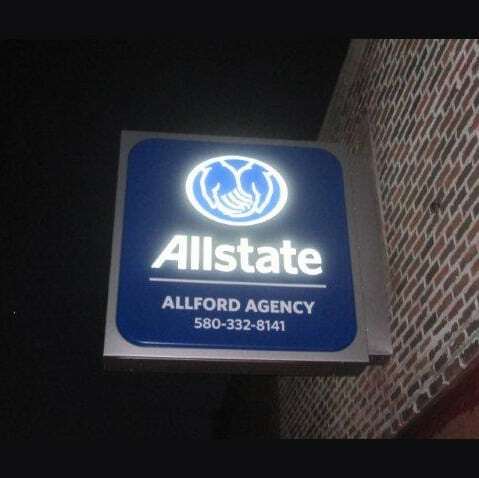 It’s a simple fact; some time in the future your sign will require service or need a repair. 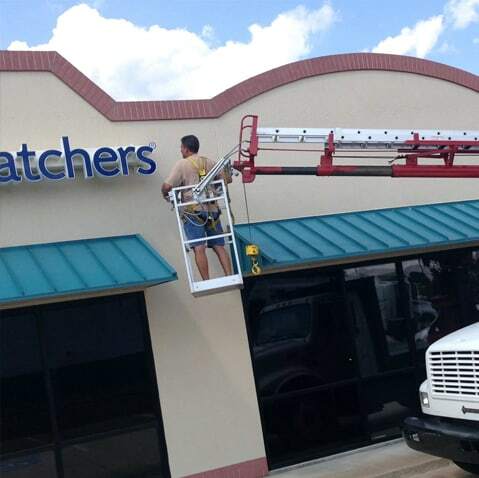 Lights go out, signs get damaged, Mother Nature wreaks havoc, and when that happens, CALL US! At Precision Sign and Design, our goal is complete customer satisfaction. We can generally respond to your call within 48 hours, and if we can’t, we will tell you when you call. Outages in your sign, parking lot or any other exterior illumination reflect poorly on your business. CALL US or send a service request by clicking the CONTACT button at the top of the page and filling out the form. Try and give us a brief description of the sign as well the problems you are having with it. We’ll call you and arrange a meeting with one of our service techs. 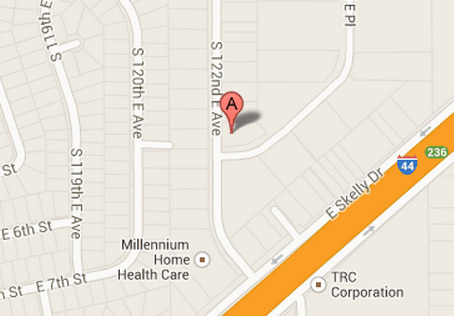 Need a sign installed in Tulsa or Northeast Oklahoma? Precision Sign and Design is registered as a vendor with nearly all the national sign companies. We can survey existing sites, acquire permits, receive and stage signage in our 6,000 square foot warehouse, and then make your installation happen. We understand the importance of meeting your install schedule and keeping you informed. 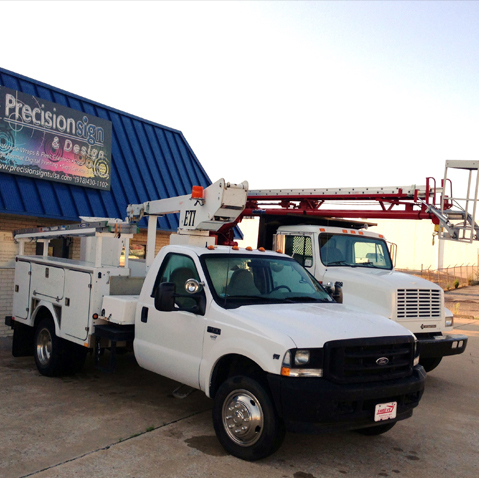 Make Precision Sign and Design your Tulsa and Northeast Oklahoma installation company!